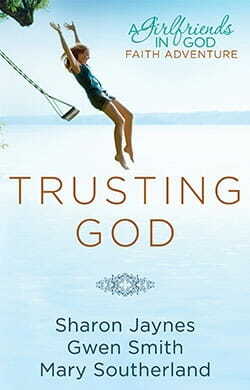 And in the center of all of my questions this one resounds: who better to trust than God?Myself? Hardly. My paycheck? My medical chart? My emotions? I might as well chase the wind.